Reverse image search was introduced by Google in 2011 and it gave us a new way to search images on the internet. 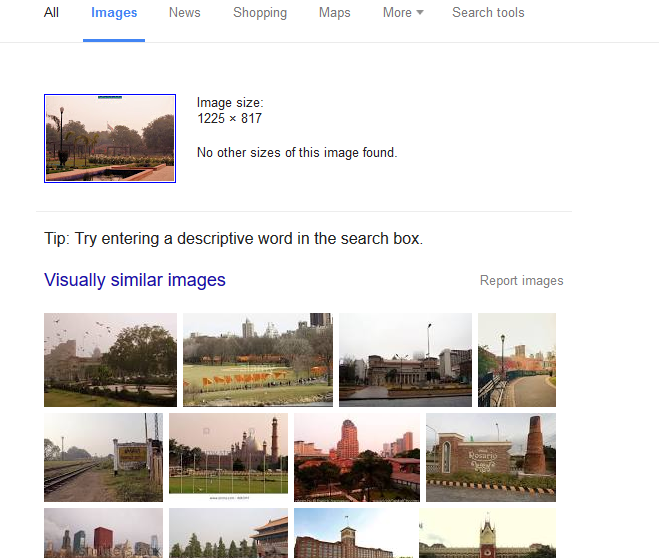 Reverse image search allows you to search for an image by just uploading it. 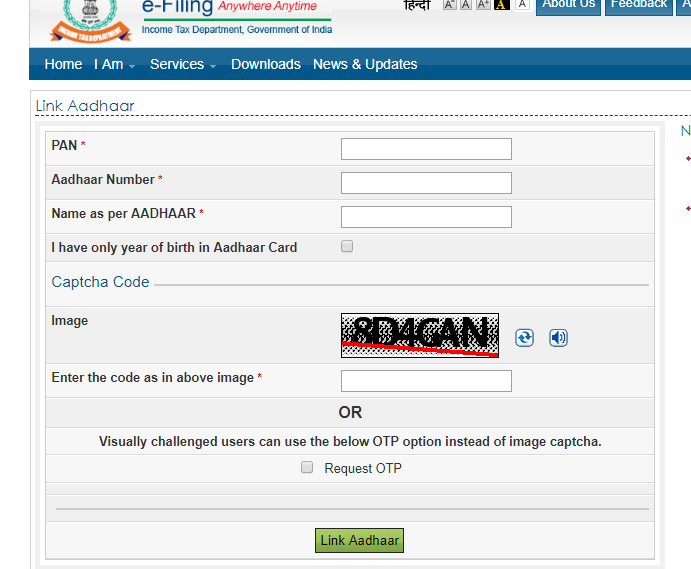 It also offers a new way to search where all your images have been copied on the internet. 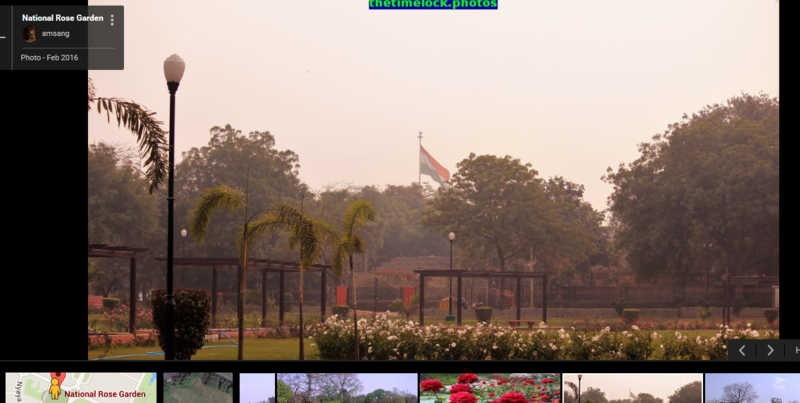 Click on the camera icon to go for Reverse image search. For a normal image search just type the search word in the text box. 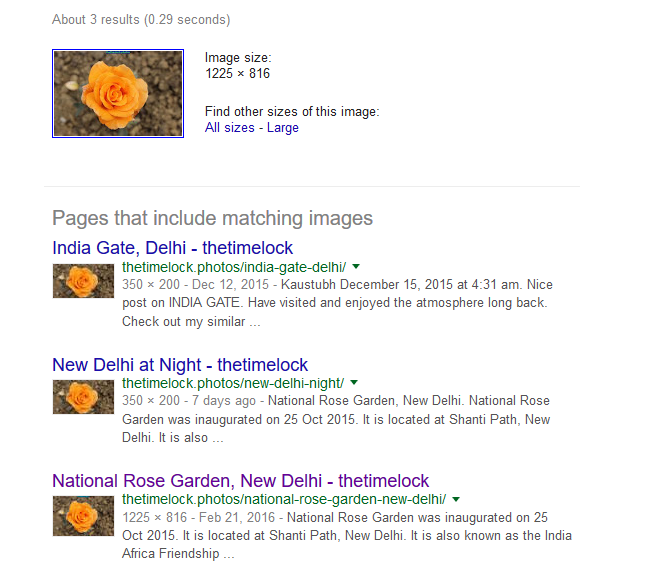 This means that Google is using the same interface for a text based image search and an image based image search. 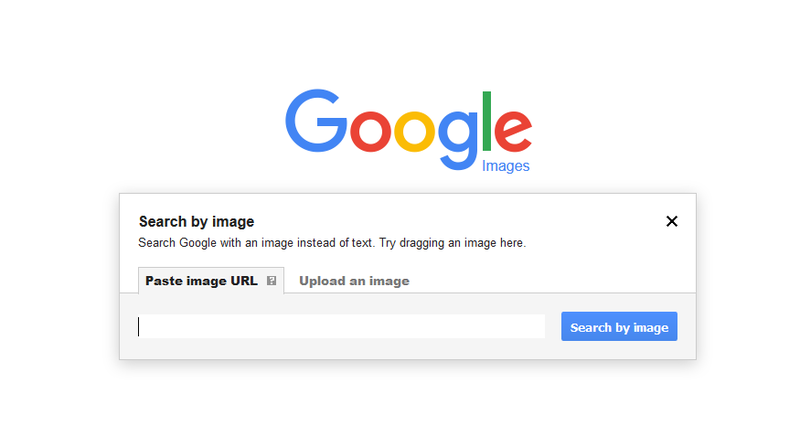 Reverse image search has the option of uploading an image or searching an image by URL. We have recently uploaded a few images on a couple of websites, including google maps. Lets see if the image shows up in the search. This post has a featured image so will search both the featured image and one of the images in the post. First we will add the URL in the search box. The first result was disappointing as Google could not even search its own maps. Here is the same image already there on Google Maps. The second search yielded some encouraging results. Reverse image search is still an algorithm. Its effectiveness depends on how well it has been written. 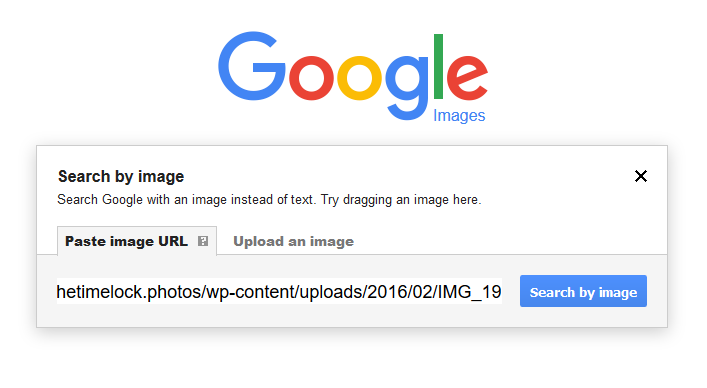 There is no doubt that Google has given us a good image searching tool and there will be lots of improvements in days to come. Also do remember that because of the nature of the tool, it is available only on the desktop version of any browser. Though there are a few work arounds available. Intersting. This feature could be used to find out which.all websites have referred to a particular image and if.there’s any plagiarism. Yes Somali, and I did carried out lots of searches and most of them came positive. I have joined affimity and will start posting soon. Quite informative post thanks for sharing!